Peter Laufer is the James Wallace Chair Professor in Journalism, School of Journalism and Communication. He is the co-director of the Crossings Institute. 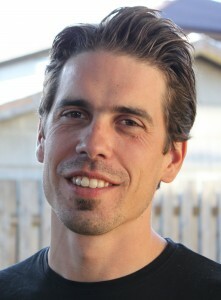 Christopher Chávez is an Assistant Professor in the School of Journalism and Communication at the University of Oregon. He is the author of Reinventing the Latino Television Viewer: Language Ideology and Practice and co-editor of Identity: Beyond Tradition and McWorld Neoliberalism. 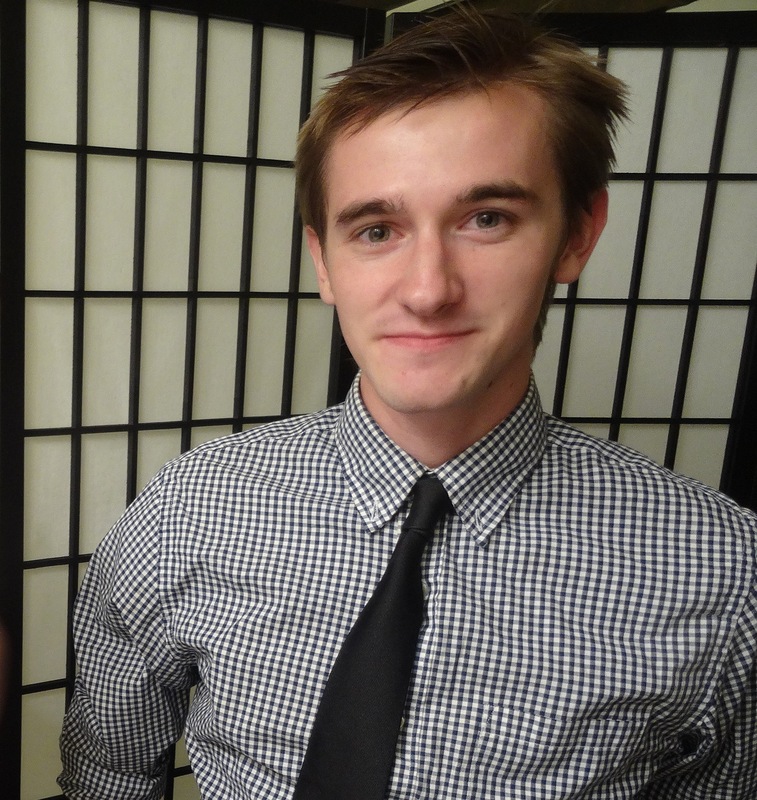 Through his research, teaching and service, Chris aims to promote cross-cultural understanding. In addition to teaching classes on media and culture, Chris has organized several public forums including “Charlie Hebdo, tolerance and the freedom of expression,” and “(Mis) representing the migrant: Beyond the tropes of anchor babies, refugees and criminals.” Chris also helps to organize a recurring conference on journalism and communications in Madrid and works closely with the SOJC’s Media and Ghana program. 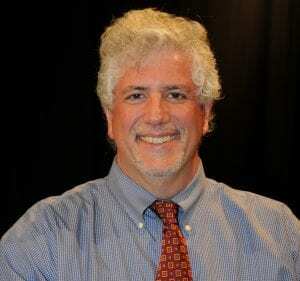 David Burns is an associate professor in Salisbury University’s Communication Arts Department. 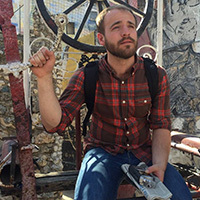 Burns has worked for CNN and NBC News, in both permanent and freelance capacities, as a videotape editor and field camera operator in the United States and abroad. As part of a UNESCO-led education initiative, Burns served on an international panel of experts that reformed Iraq’s higher education journalism curriculum. While living outside the US, he worked as a technology correspondent for the IDG Wire Service and a Polish business weekly newspaper. 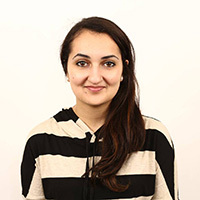 He has taught multimedia journalism courses to students and professional journalism workshops to media professionals in the United States, Central and Eastern Europe and the Middle East. Burns is a past president of the Society of Professional Journalists Maryland Professional Chapter. He is the co-editor of Case Studies in Sport Communication: You Make the Call (Routledge, 2018) a textbook that applies communication theory to current issues in sport and society. 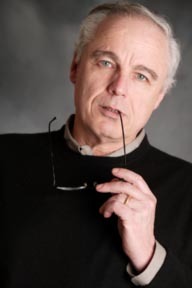 Markos Kounalakis, Ph.D. is a visiting fellow at the Hoover Institution at Stanford University and a senior fellow at the Center for Media, Data and Society at Central European University in Budapest, Hungary. 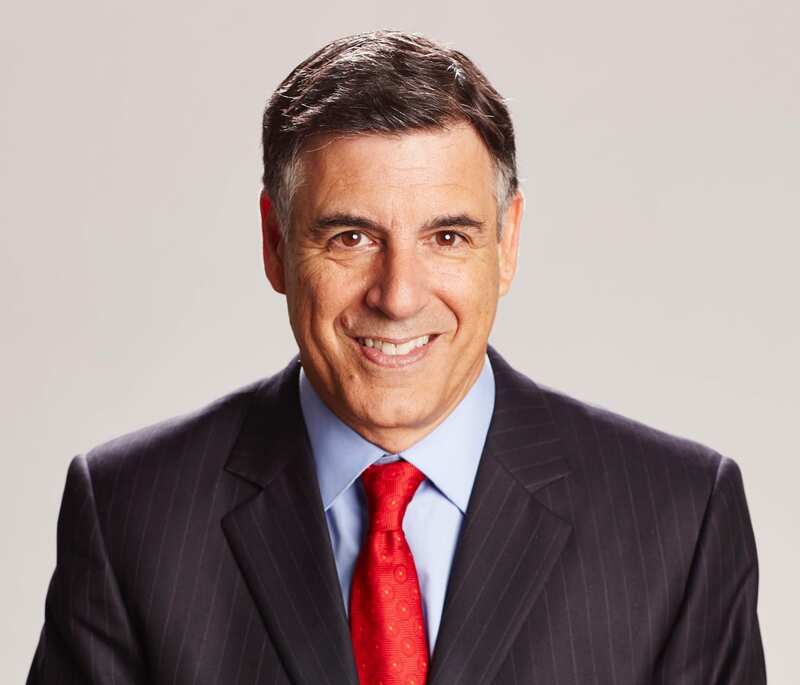 He is a presidentially-appointed executive committee member of the J. William Fulbright Foreign Scholarship Board. Kounalakis is the McClatchy foreign affairs columnist and is president and publisher emeritus of the Washington Monthly. His latest book is “Spin Wars & Spy Games: Global Media and Intelligence Gathering” (Hoover Institution Press). In the 1980s and early 1990s, he reported the overthrow of communism throughout Eastern Europe for Newsweek and later became the NBC Radio and Mutual News Moscow correspondent, covering the fall of the Soviet Union and regional wars. 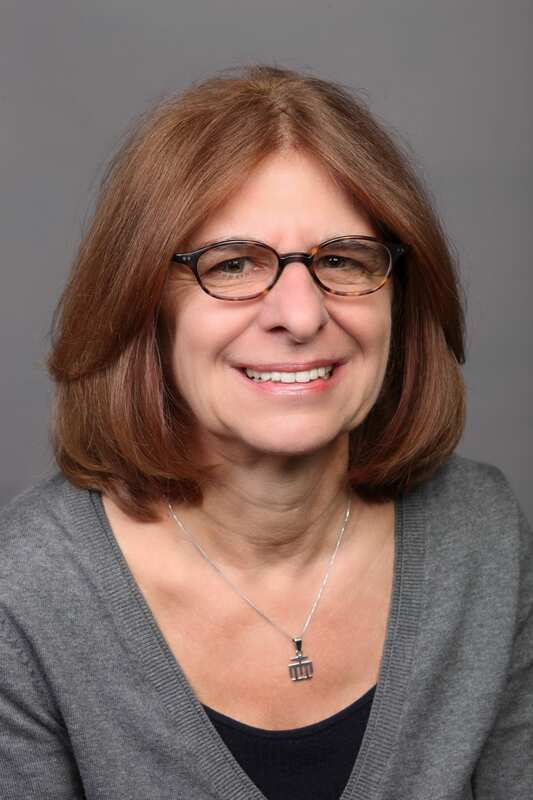 H. Leslie Steeves is Professor and Senior Associate Dean for Academic Affairs in the School of Journalism & Communication at the University of Oregon, USA. 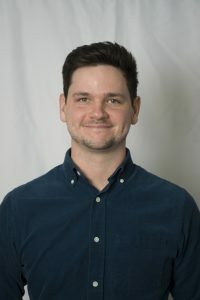 Dr. Steeves’ research addresses overlapping questions concerning media in and about sub-Saharan Africa, including: gender, media and development/social change; information and communication technologies (ICTs) for development; and entertainment and tourism representations of Africa. In 2017 she received ICA’s Teresa Award for the Advancement of Feminist Scholarship. She co-authored with Srinivas Melkote Communication for Development: Theory and Practice for Empowerment and Social Justice ( 2015). She also guest-edited an issue of Communication, Culture & Critiqueon ‘Africa, Media and Globalization’ (2016). She serves on a number of editorial boards and has published in leading journals in media studies, including, Journal of Communication, Communication Theory,Critical Studies in Media Communication,Communication, Culture & Critique,Media, Culture & Society, International Communication Gazette, andAfrican Journalism Studies. She has received two Fulbright Scholar grants for teaching and research in Kenya and Ghana; and she directs an annual study abroad internship program in Accra, Ghana, in collaboration with the University of Ghana. Alec Cowan is a print and audio journalist based in Eugene, OR. 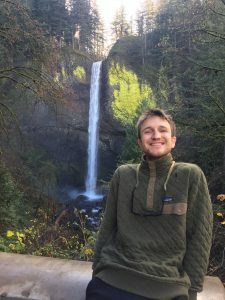 As a student at the University of Oregon, he is the Senior Podcast Editor for the Daily Emerald. He is also a reporter with the UO-UNESCO Crossings Institute for Conflict-Sensitive Reporting and Intercultural Dialogue. 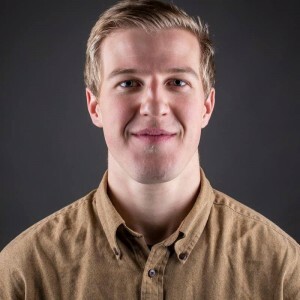 This past summer he began producing a podcast series for the Lundquist School of Business at the University of Oregon titled “1 O 1”, centered around teaching basic principles from college business classrooms in an accessible and digestible podcast medium. He is also an intern and works as an archivist, writer, and web designer for the UO English Department as a part of their English History Project. Alec enjoys watching “Philosophy of…” YouTube videos and buying books he doesn’t read in his spare time. A journalist’s job is to present well-researched, evocative stories that explore and expose the world in which we live. 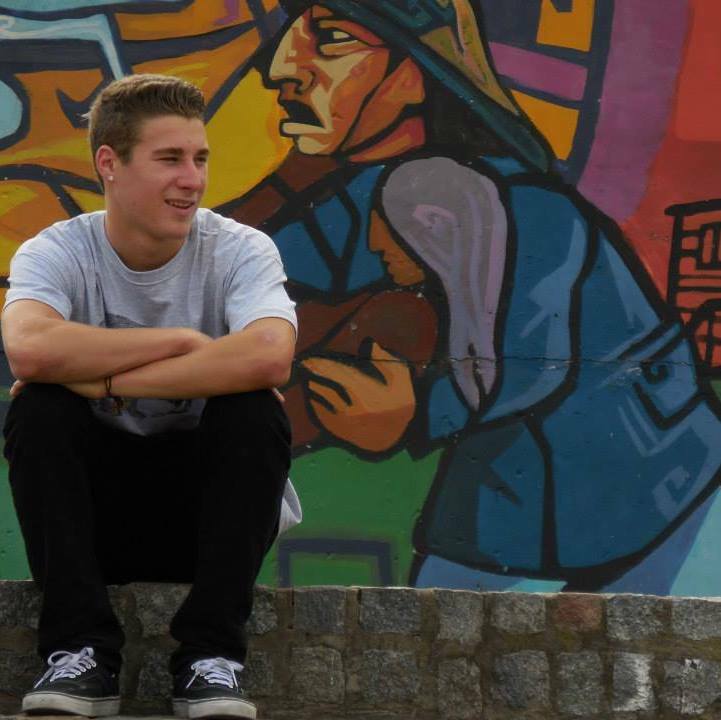 Matthew produces articles, photographs and videos that engage communities, examine local culture and invoke the human spirit. And he is further invigorated by editing the professional work of peer reporters. 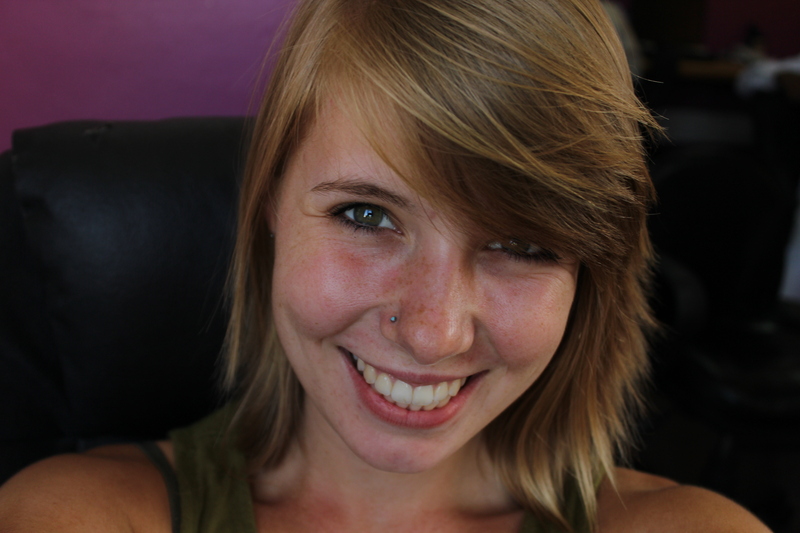 Crossings Radio Native American issues reporter. 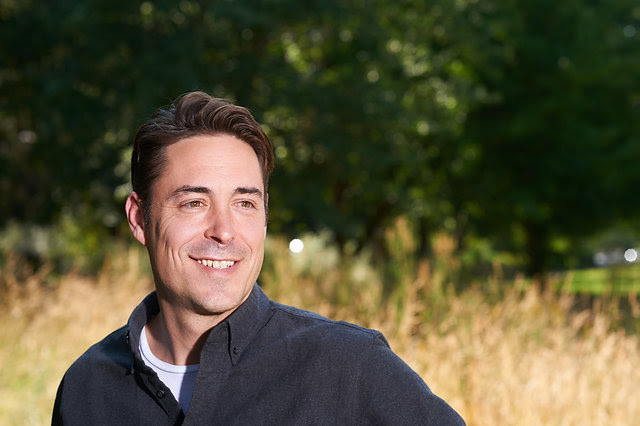 Drake Hills is a sports journalist and analyst with a focus in print and radio from San Diego, California. 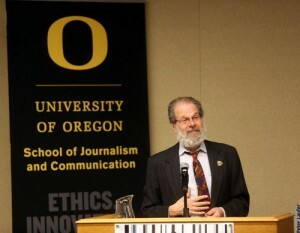 Hills studied journalism at the University of Oregon, earning a Bachelor of Arts in Journalism. Hills opted to be the Oregon Soccer Beat Writer for GoDucks.com and also a sports reporter for KWVA 88.1 FM Eugene during his time in Oregon. His tie to Ghana reaches back to his brief stint with Joy 99.7 FM, working with Joy Sports, specifically Benadict Owusu, Gary Al Smith, Nathanial Attoh and George Addo Jnr. 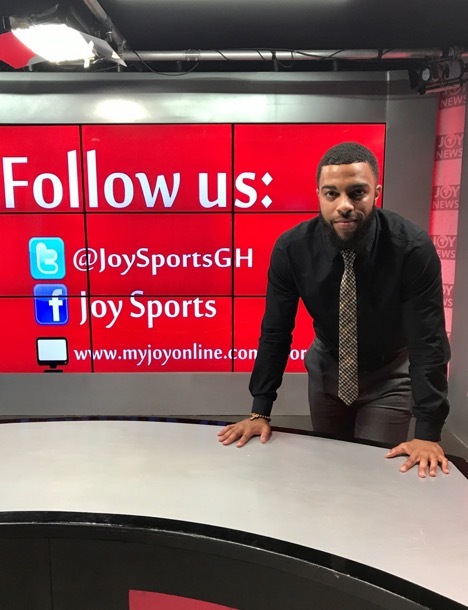 Drake made his broadcast debut in June 2017 on the Joy News program “Sports Today”. Derek grew up in the mountains of Northwest Colorado, but he descended to the Willamette Valley to be near the ocean and get a break from the snow. He is a journalism student who gets outside any chance he can get — be it kayaking, hiking or mountain biking on a nearby forest trail. He joined Crossings Radio to tell meaningful stories in his community and around the world. 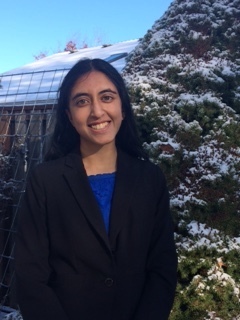 Sravya is a junior studying political science and journalism. Besides working at Crossings, she is assistant news director at KWVA Radio, where she co-hosts a weekly roundtable show on Oregon politics. She is also interested in research, working as an editor at the Oregon Undergraduate Research Journal and beginning to write her thesis, which focuses on the efficacy of various political reform organizations in Jordan.